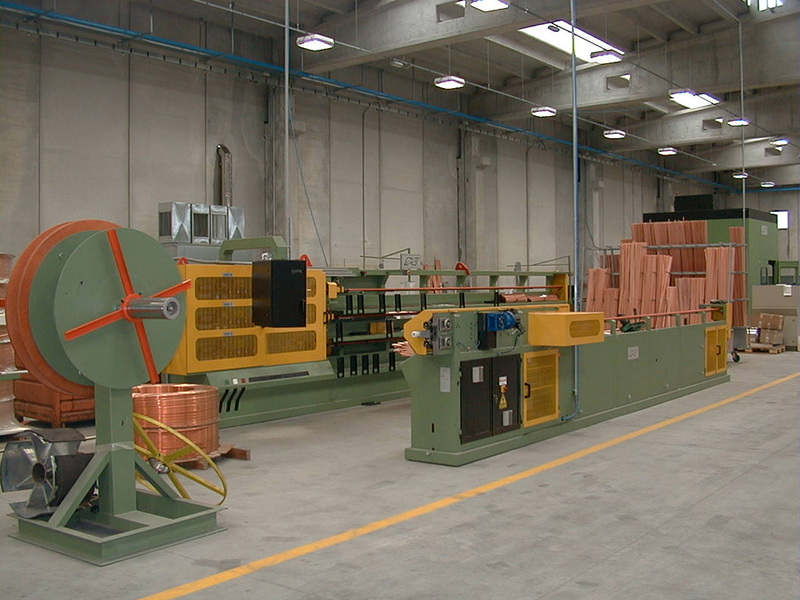 DBM S.P.A. HAS OVER 30 YEARS OF EXPERIENCE IN THE DESIGN, MANUFACTURE AND DEVELOPMENT OF FIN / TUBE HEAT EXCHANGERS. 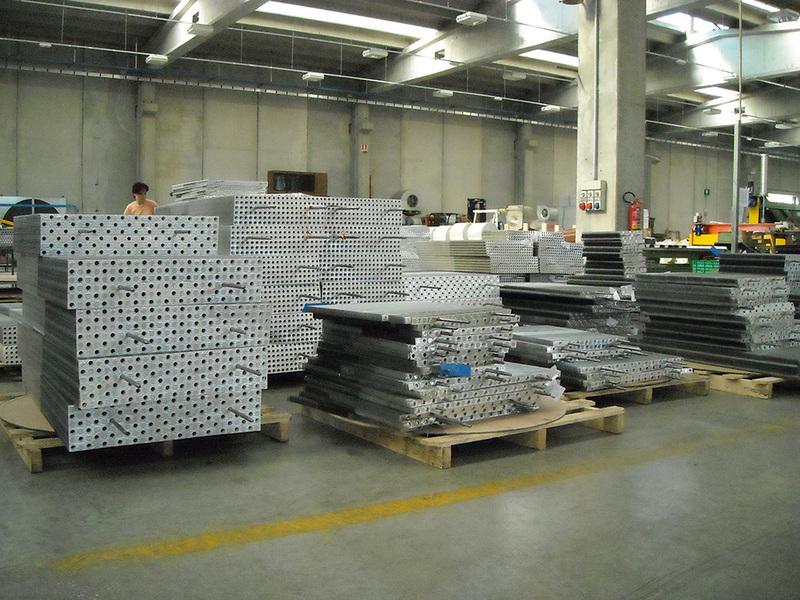 We export over 70% of our production to various locations which include Australia, United States, the Middle East, North Africa, and all European markets. 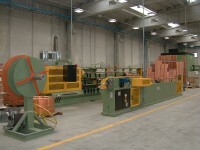 We have two state of the art manufacturing facilities, totalling more than 18000m2 of covered surface. Together these consist of eight, highly efficient production lines utilising the most up to date manufacturing machinery available to our industry. Our Research and Development Department is constantly developing our products, machinery and processes to keep up with the increasing demands and requirements of the market. Our year on year turnover has steadily increased. This leaves us safe in the knowledge that our experience, competitiveness, quality and emphasis on growth and development is satisfying our existing and returning customers as well as attracting new ones from various industries. We are a strong, dynamic and competitive company. 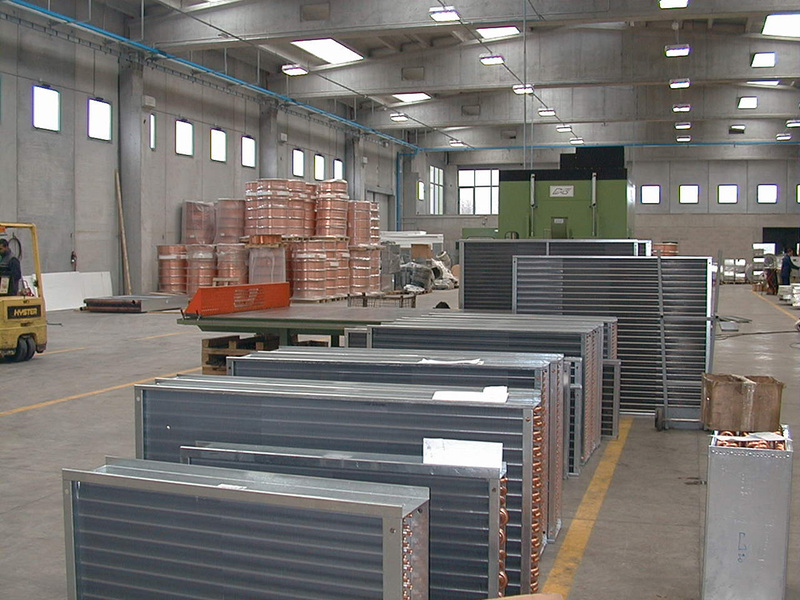 Our heat exchangers are installed on sites and in applications Worldwide. This ranges from small HVAC systems to the larger, more complex applications such as Gas Turbine Air Intake Cooling Systems, Offshore and specialised Industrial Processes. 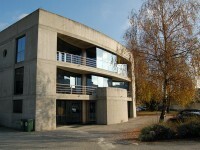 DBM SpA was founded in 1981. 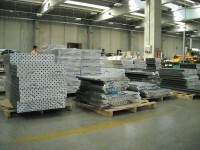 During the last few years it has become one of the most important companies operating in the heat exchangers sector. It now employs more than 90 workers. 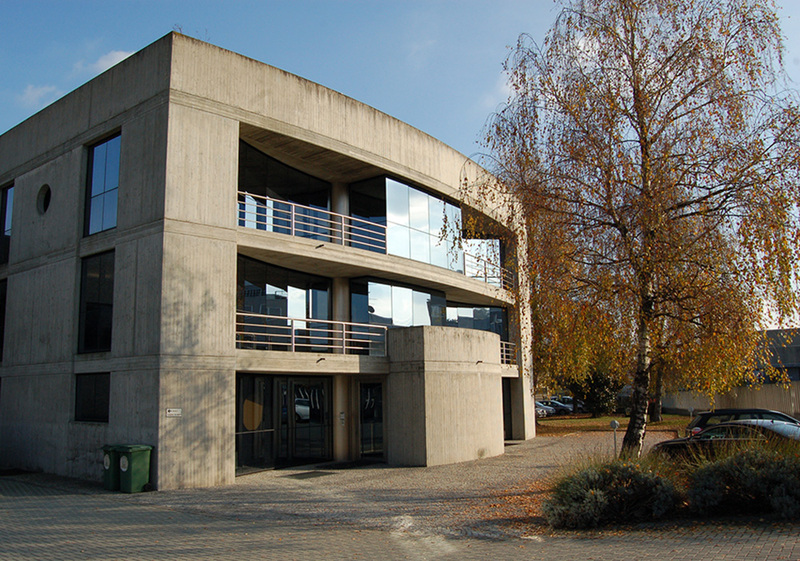 In 1987 the company has moved to its current location, which includes 7500 square meters of production and 800 square meters of offices, which have been built during the years. One year later, in 1988, the management took the important decision to expand into forein markets. DBM now exports over 75% of its production. This decision has allowed the company to costantly increase its turnover in spite of the economic crisis which has strongly affected the country during the last few years. In 1999 another company was founded, Geocoil Srl, operating in the same business of DBM spa, but located in the North East of Italy, in Artegna (UD). 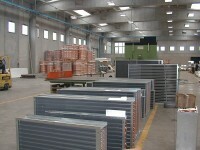 This company now holds a 10,000 square meters production unit, together with 600 square meters of offices. 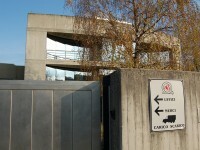 It now employes about 80 workers. 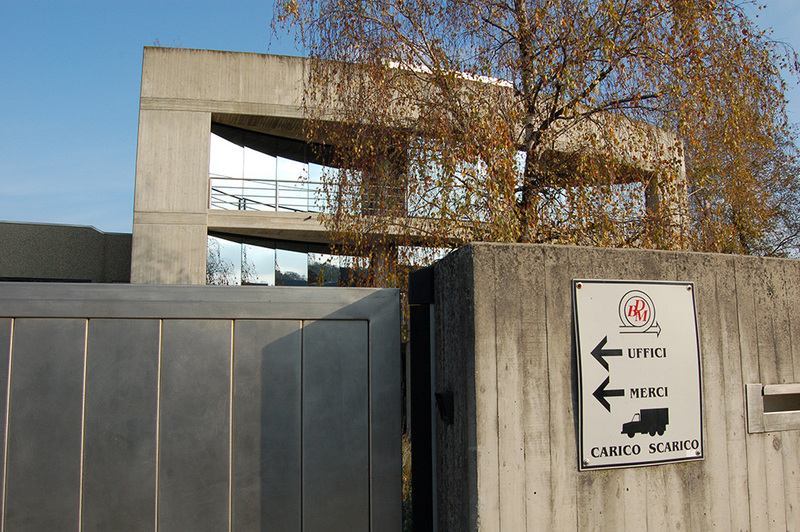 In 2004 the ownership of the two companies became exclusively of the Bertolo’s family. 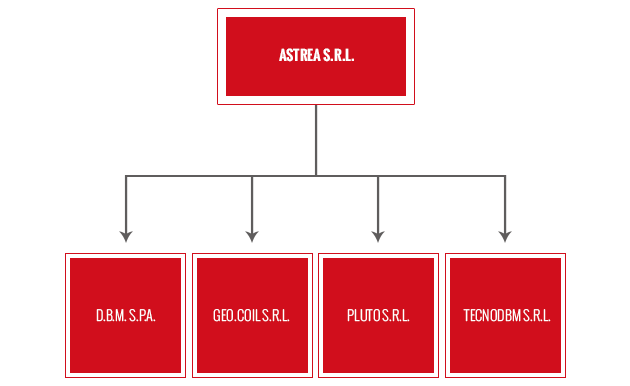 In 2011 two new companies were founded: Astrea Srl, the holding, and Pluto Srl, a development company. 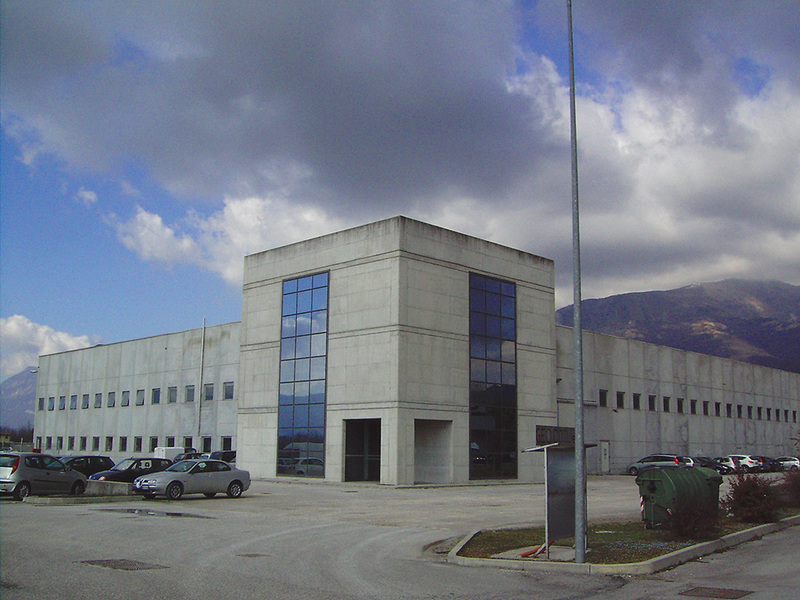 In 2012 was founded the last company of the group, Tecnodbm Srl, specialised in stainless steel welding and located close to DBM.